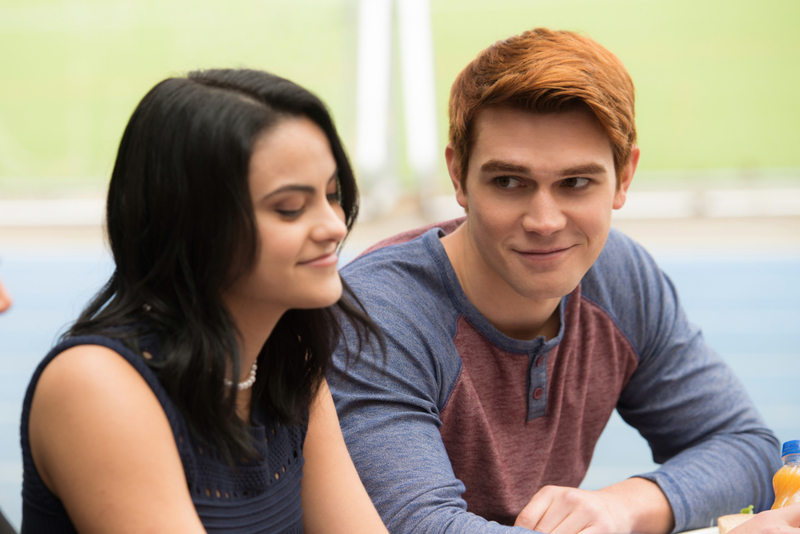 Riverdale Episode 6 Photos: Faster, Pussycats! Kill! Kill! Steve Adelson directed the episode written by Tessa Leigh Williams & Nicholas Zwart.